Looking for a book to gift to a young woman going out into the world on her own for the first time? 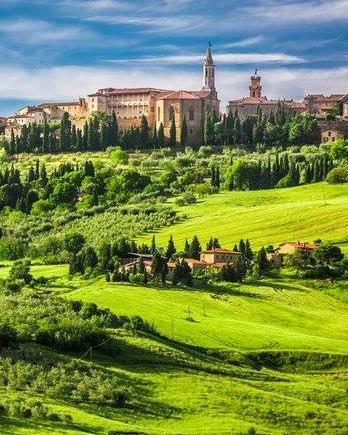 What Happens in Tuscany is a New Adult novel that attempts to teach young women useful life lessons in the guise of a contemporary romance novel. Katie has to teach Victoria about modern life. That is the premise that allows the author to include all sorts of lessons for young women today. Katie herself is an example of how to behave, as she tries to recover from a bad romantic breakup, and to set her sights on her future. 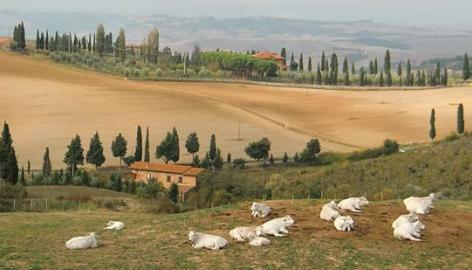 The story is set in England (the first third) and in Tuscany, Italy. The major characters are English, which may have contributed to the one problem I noticed with the life lessons. The lessons did not warn against excessive alcohol consumption, a major social problem in Britain for the young people, possibly because it is accepted as socially normal. Be aware that social and cultural references are English, which might confuse some U.S. readers. There is a very thin plot to encompass all those lessons. To be honest, the plot would not likely be enough to entertain a grown woman; it would be too dull. But a young woman might find the book engrossing, especially since a new hunky guy enters the picture every few chapters. While sometimes promoted as a romantic-comedy, I think that is misleading, and there is very slight humor in the book. It reads more like a British soap, with the happenings of the young women progressing like episodes. Victoria is super-wealthy, so we are treated to the fantasy of what it might be like to have so much money, and to the truth that expensive Italy is so much nicer if you are rich. You get the idea. There is also lots of shopping with unlimited debit cards. I'm not sure young adults or new adults would buy the book for themselves, but it might make a wonderful gift for a loved one. If you are worried about the book pushing morality you don't approve of onto your impressionable young reader, you should know that the author goes out of the way to stress that everyone has to choose their own moral road in life. With that said, it is true that Katie and Victoria are modern women with money, freedom, and that they are seemingly magnets for hunky men. The young women have access to reliable birth control but that is something that is skirted around and hinted at, and left to the reader to decide what is right for herself. I can't help but think the book is lacking in lessons concerning sexually transmitted diseases, since that is the most valuable lesson a new adult should have, but perhaps the publisher thought that was one lesson too far for this new adult novel disguised as a contemporary romance. Katie never imagined her life was perfect. But when she finds herself on a rainy street, soaked to the bone and with only a cheating boyfriend and a dead-end job keeping her in town, she knows something has to change. Which is what leads her to Iddlescombe Manor, to be companion to Lady Victoria Chalker-Pyne – the only 25 year old Katie’s ever met who hasn’t heard of Twitter, thinks camisoles are de rigueur, and desperately needs an education in the 21st century! 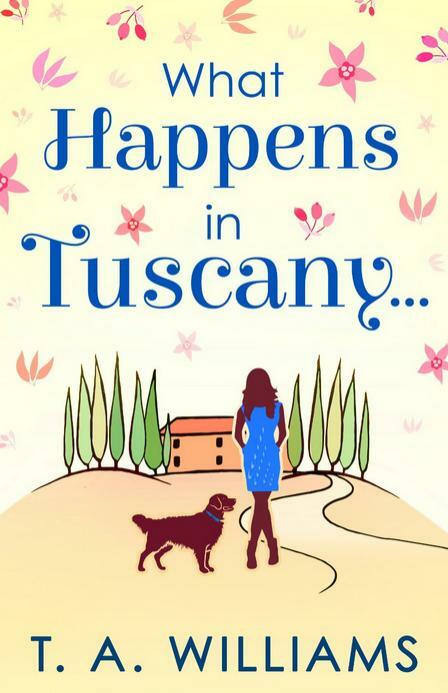 Don’t miss deliciously funny romance What Happens in Tuscany… the perfect escape for fans of Fern Britton and Veronica Henry. 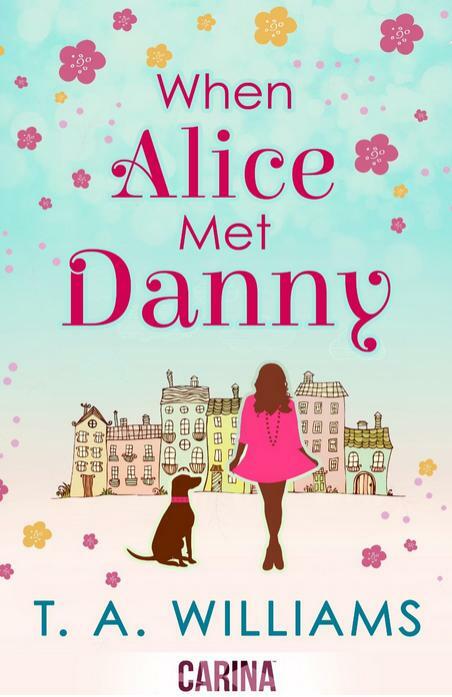 When Alice Met Danny is a fun book by the same author. Hi Candida. 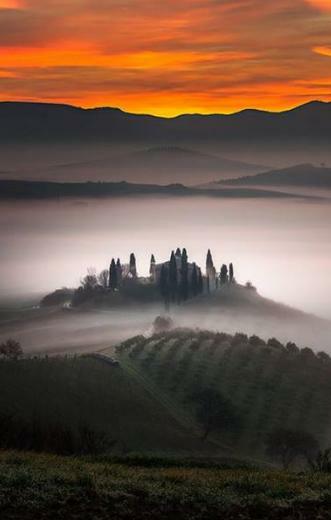 I just wanted to thank you for taking the time and trouble to read and review What Happens in Tuscany. I think I probably qualify as a fellow italophile - I lived there for 8 years and my wife is Italian (we still speak Italian at home even though we are back in the UK now). I had a lot of fun writing the book and I'm glad you enjoyed it. Thanks again.